Choose a short poem (15-20 lines). Copy it onto a half-slice of paper and use the other half for writing an analysis. Write the poem on the board. Instruct students to identify the following elements and make notations: rhyme scheme, figurative language, images, symbols, sound devices (alliteration, consonance, assonance, rhythm, onomatopeia, off rhyme). Instruct students to circle any part of the poem that stands out, confuses them, or is important. Write questions in the margin; highlight unusual words; mark phrases that indicate the poem’s meaning. 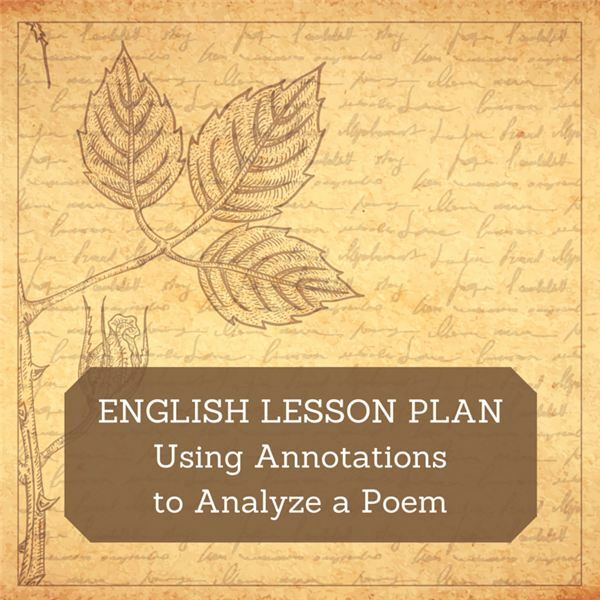 Determine the poem’s theme and draw arrows to the lines that support the theme. Hand a white board marker to a student and instruct him or her to identify the rhyme scheme. Hand a marker to another student and have him or her identify figurative language. Choose a different student for each of the following: images, symbols, metaphors, similes, sound devices, and meaningful lines. Ask for volunteers to come up and add anything they wish to the board annotations. They may be shy at first. If so, throw the marker and choose the student it lands closest to. You may have anywhere from 1-5 students at the board at once while the remainder of the class is writing on their own paper. Feel free to make a few annotations yourself to keep things rolling. It’s important to encourage students. Acknowledge all efforts with appreciation. Revel in the words of master poets. 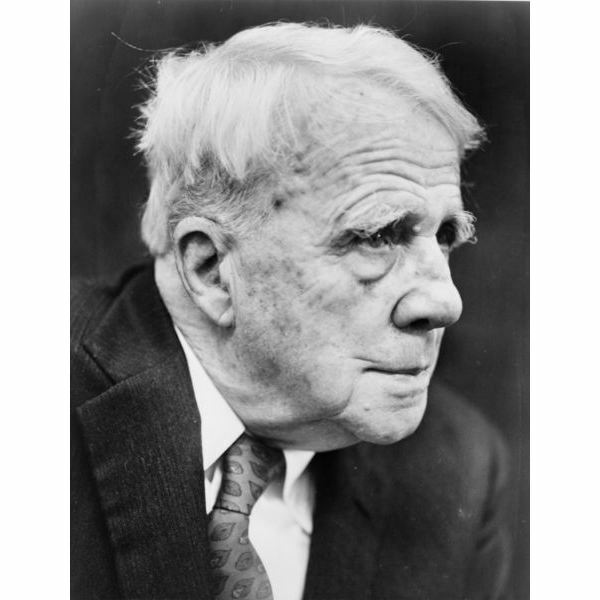 Robert Frost’s "Stopping by Woods on a Snowy Evening" makes sense forwards and backwards. William Wordsworth’s "Daffodils" is about the subconscious connection poets, in nature, make with the Universe/God. Topic sentence stating the title of the poem, the author, and the poem’s theme. Evidence #1: Identify an important line, poetic devices, rhyme scheme. Analysis/Interpretation #1: Explain how the evidence supports the designated theme. Analysis/Interpretation #2: Explain how the evidence supports the designated theme. Evidence #2: Identify an important line, poetic devices, rhyme scheme. Poetry Lesson Plans: How Do I Introduce Poetry?